Are you aware that your Private Medical Insurance could be offering you even more benefits? Get the support anytime you need it, with insurers like AXA PPP and Aviva you can talk to an experienced nurse 24/7, so you are guaranteed to get the support you need with treatment, care, illness or any day to day questions about your health. Your policy may include cover for additional therapy treatments such as physiotherapy, osteopathy, chiropractic, chiropody and podiatry. Mental health issues are becoming an increasing concern and more insurers than ever are now offering cover as part of their cover or as an optional add-on. With access to quicker tests and scans will mean you are that much closer to getting a diagnosis and treatment. 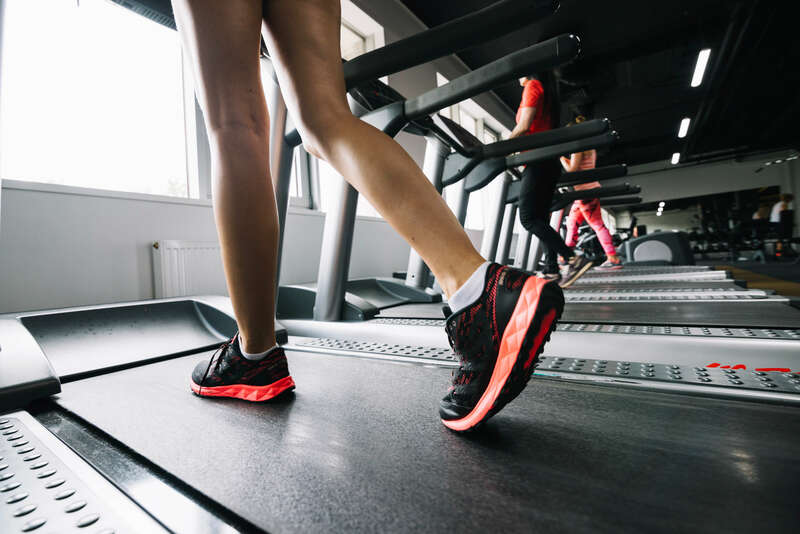 Insurers are making it easier for their customers to keep fit like AXA PPP who are offering up to 50% off gym memberships. Vitality also offer discounts off Apple watches and Garmin devices with bigger discounts for the more active you are. Insurers like Vitality & Aviva will give a single cash payment of £100 following the birth or adoption of each child you have under their Personal healthcare plan. The Exeter provides a hassle-free service of getting a prescription without the need to visit an NHS doctor. With a GP phone consultation, the doctor can prescribe a prescription. Many insurers offer members discounted breaks away and some even offer discounted flights. Some insurers like Vitality offer weekly treats like a free cinema ticket. CS Healthcare offer members free eye tests and discounted eye-wear from Vision Express. Compare Health Insurance Quotes to find a policy that benefits you.